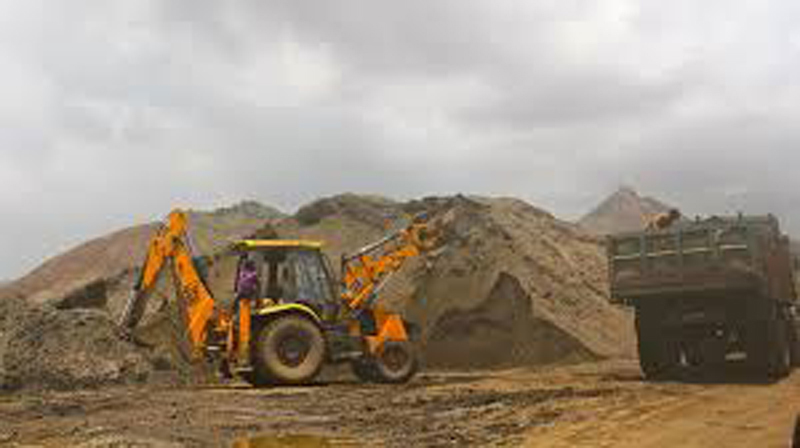 “Wayamba Handa” Environmental Organization complained that large scale illegal sand mining in Deduru Oya has led to a serious environmental damage. The Supreme Court has issued an order preventing mining and transporting of sand from Deduru Oya subsequent to a petition filed by several environmental organizations. An organized group continues illegal sand mining despite the Supreme Court order. The environmental organisations complain that no relevant authority has taken steps to stop illegal sand mining which has been continuing for the past three years. It is said that illegal sand mining may damage the Deduru Oya Bridge on the Colombo-Puttalam Road. River bank erosion has also aggravated as a result. “Wayamba Handa” President Ven.Wilpatha Pemananda Thera requested the Government to intervene to stop the environmental damage caused to Deduru Oya. Geological Survey and Mines Bureau Director General Dr. C.H.A.R. Siriwardena said that his Bureau has not issued any permit for sand mining in the Deduru Oya.